Such splendid examples by the talented designers!! Thanks for all the wonderful inspiration and for the fun challenge! 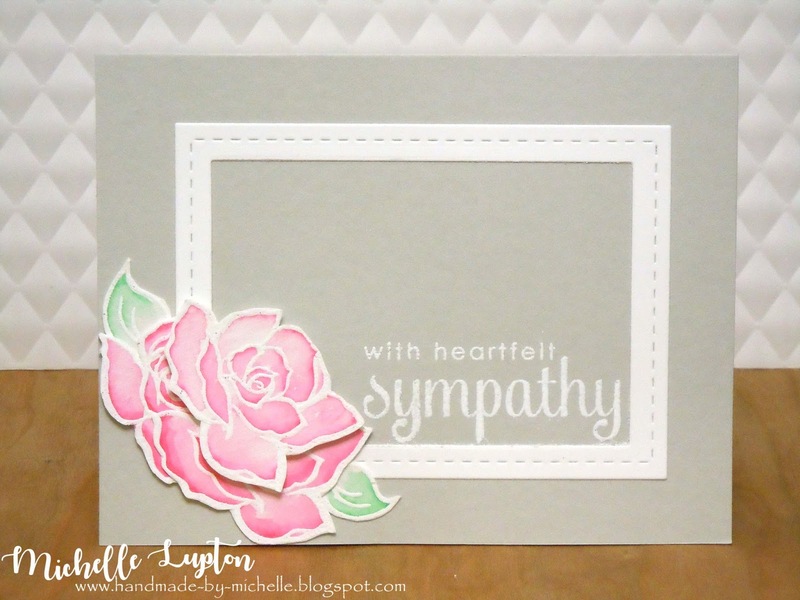 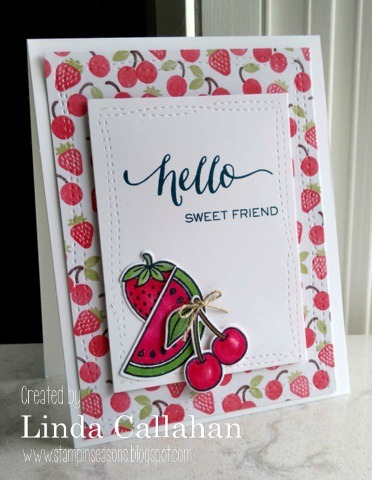 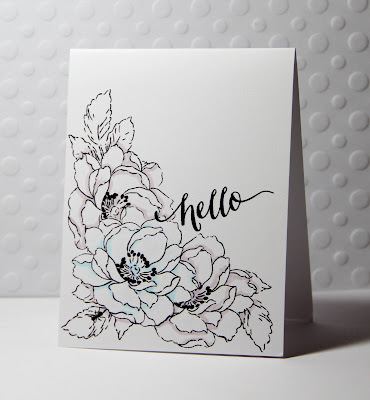 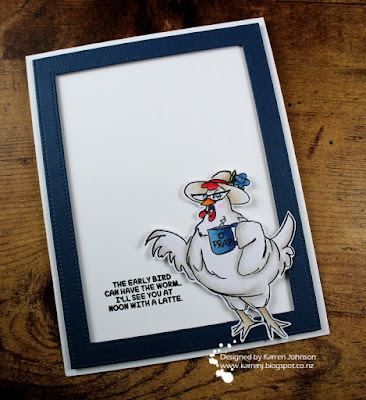 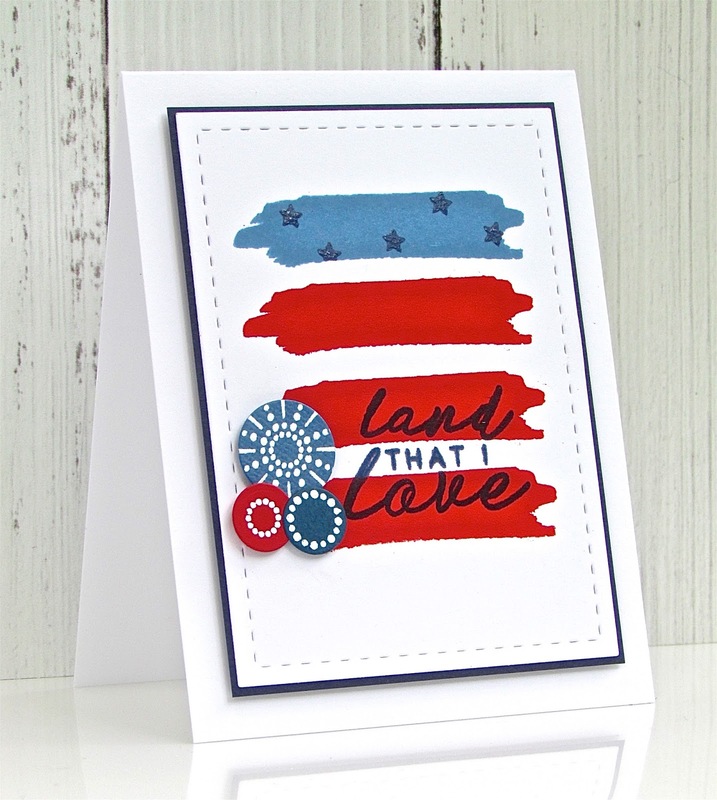 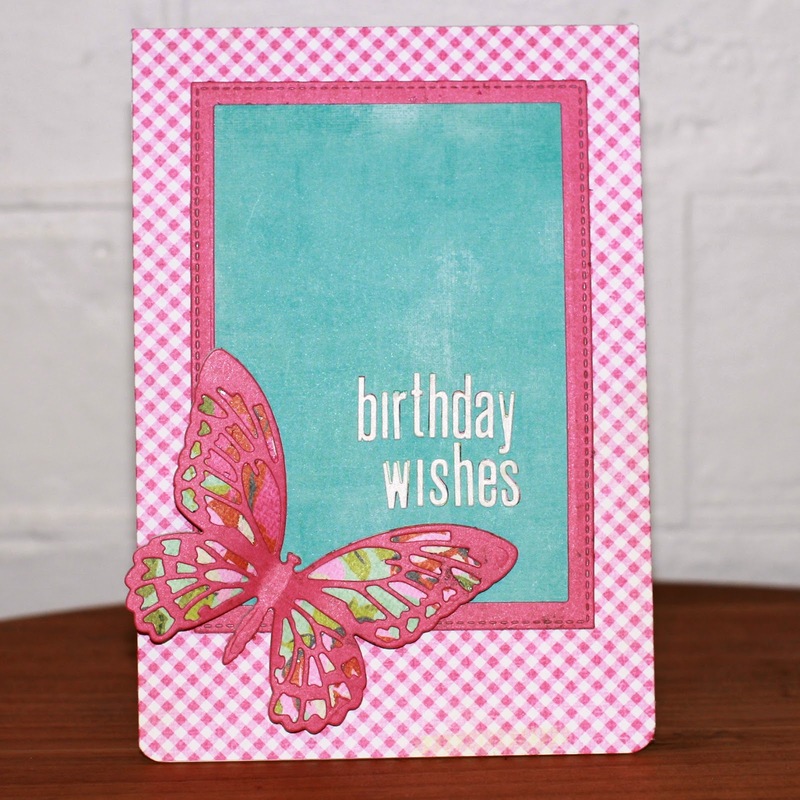 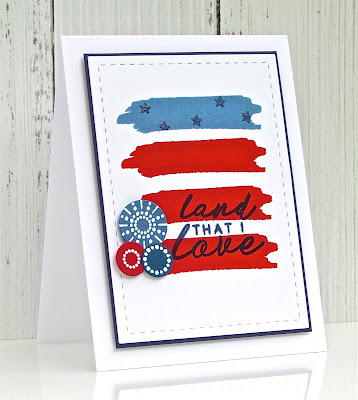 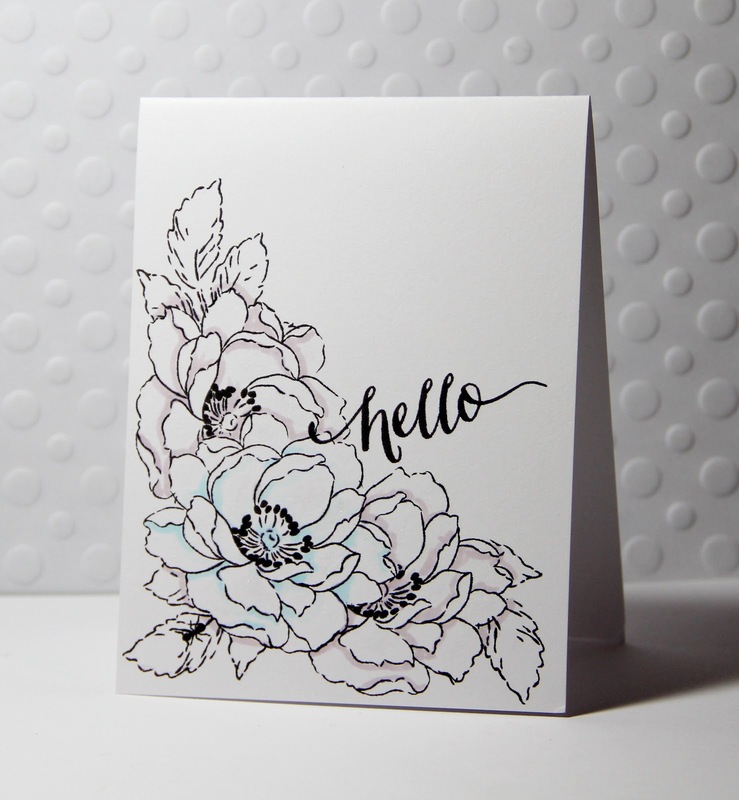 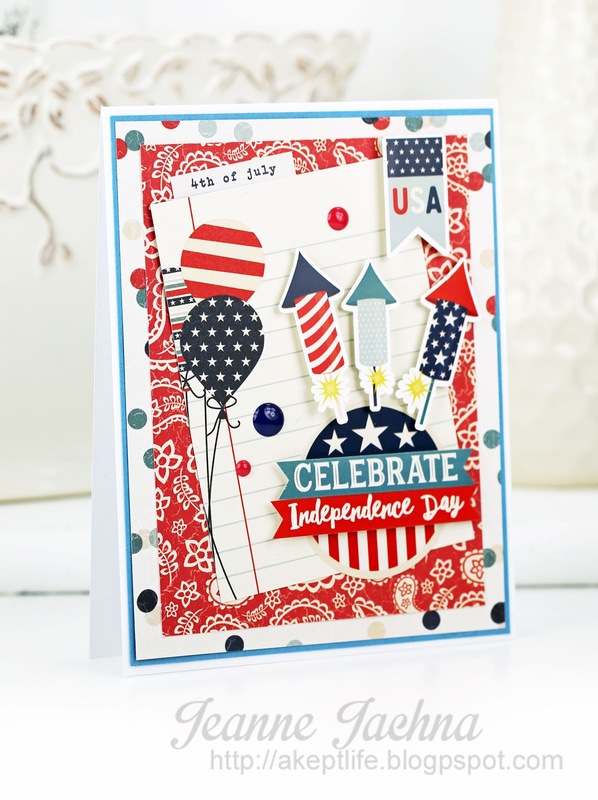 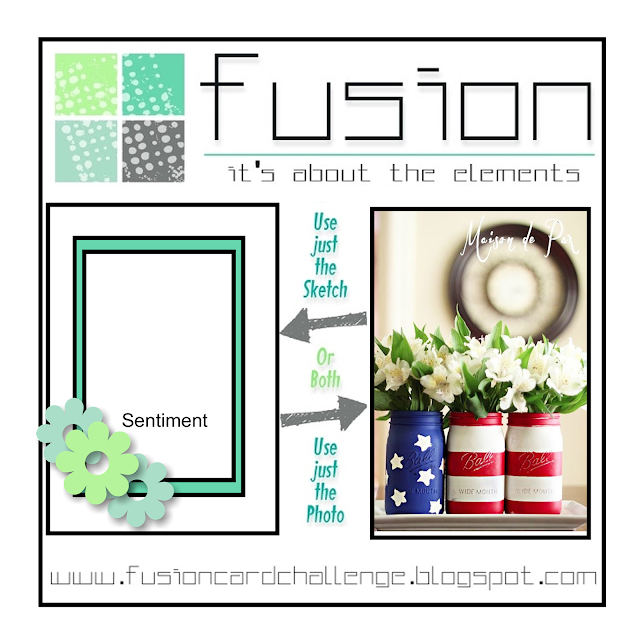 awesome inspiration and fabulous DT cards!